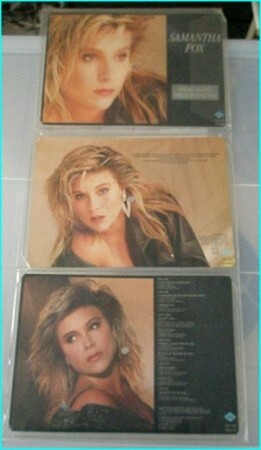 ANDREW LLOYD WEBBER Variations LP. with Colosseum II. 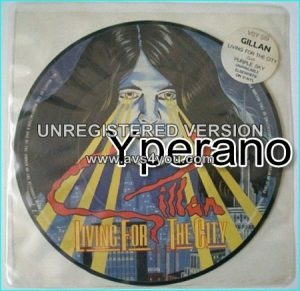 Gary Moore, Don Airey, Rod Argent etc..
Bump N Uglies: The All American 4 Pack 7″ grey marble vinyl. 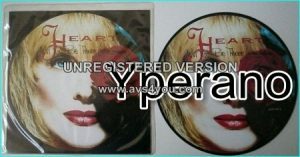 100 only released. 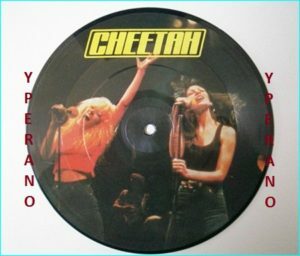 4 Punk rock songs, GG Allin cover song. 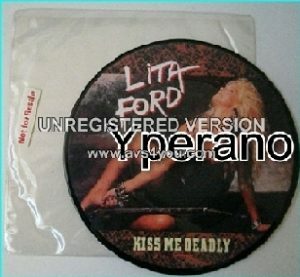 Lita FORD: Kiss me deadly 7″ picture disc (different cover to the 12″) SUPER RARE PROMO Check video. 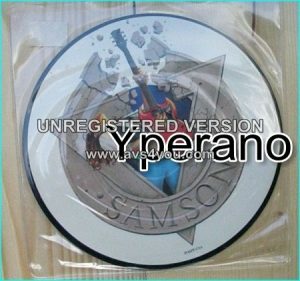 METALLICA: The Unforgiven 7″ picture disc. 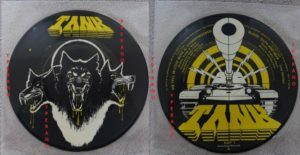 Only one that doesn’t bare the Metallica logo anywhere! 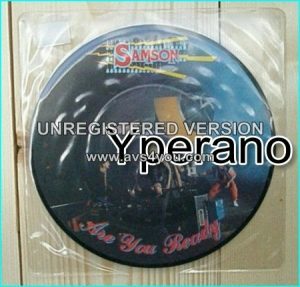 SAMSON: Are You ready 7″ + Front page news [Picture Disc] . 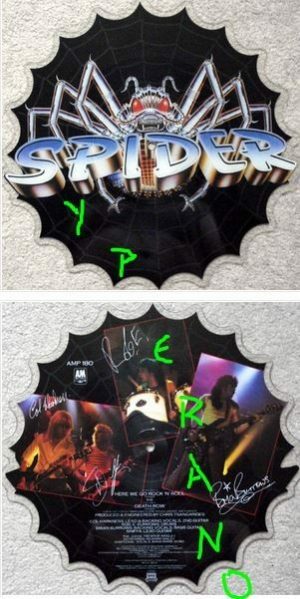 SPIDER: Here we go Rock ‘N’ Roll 7″ / 10″ Shaped pictured disc signed / autographed NWOBHM n’ roll. 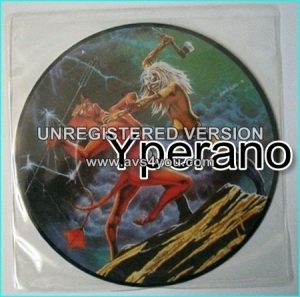 THOR: Thunder on the Tundra 7″+ Hot Flames.. picture disc. 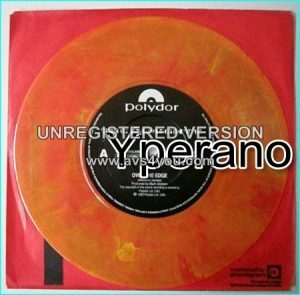 Check videos.